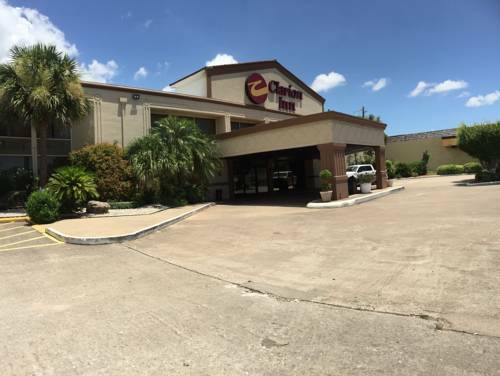 a lot of people from Clute here, and have a break with a good game of mini golf at nearby Lunar Mini Golf. 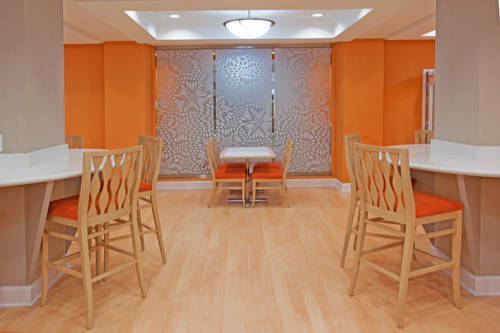 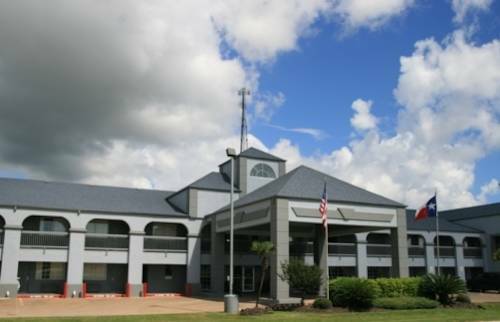 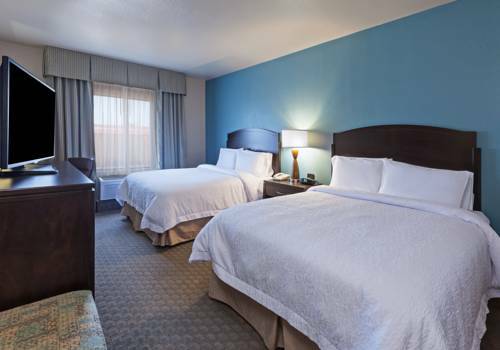 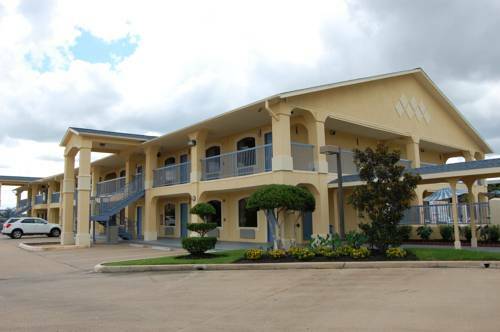 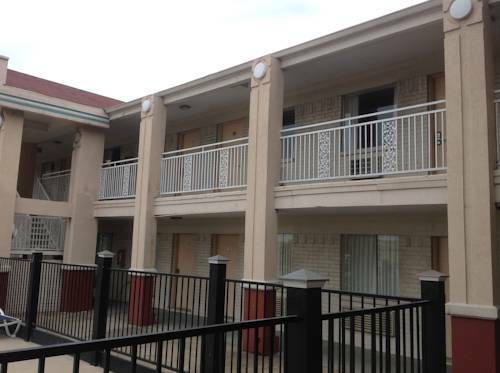 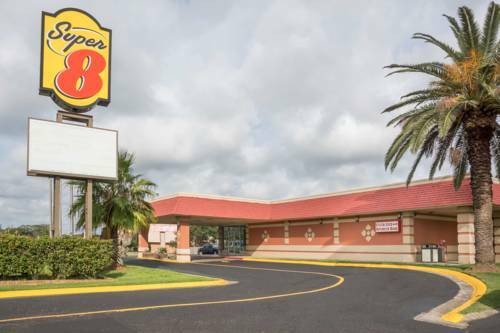 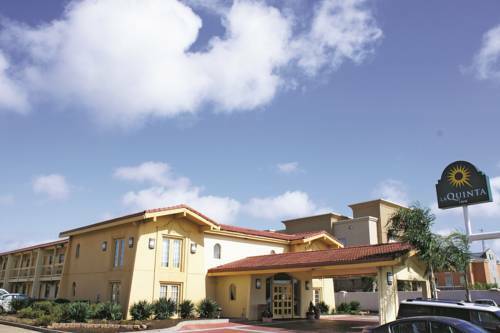 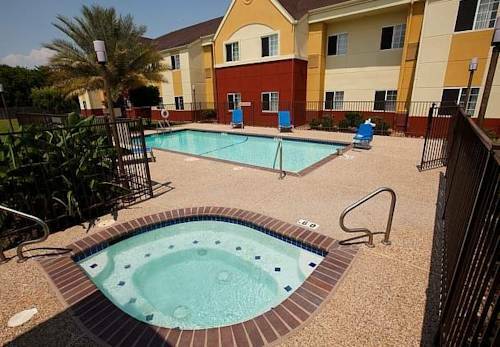 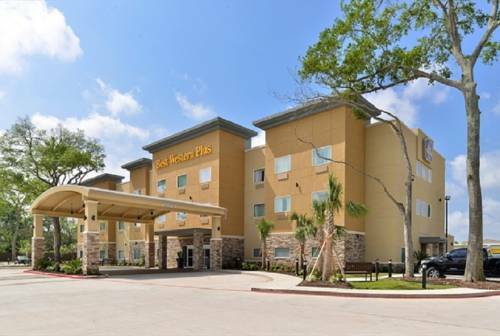 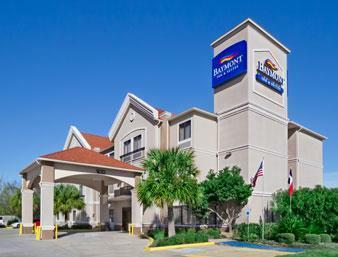 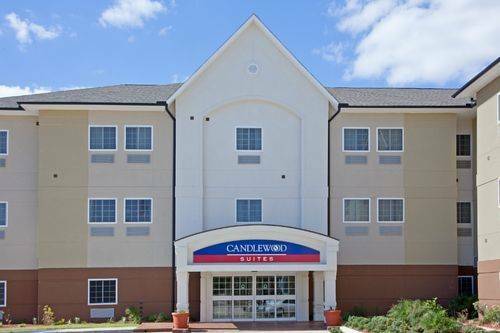 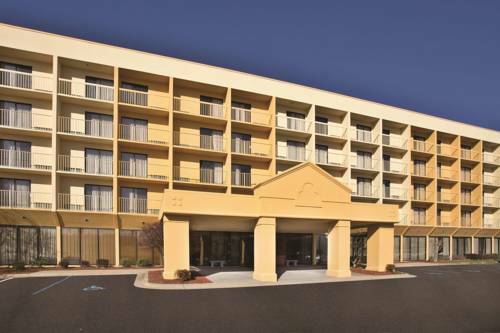 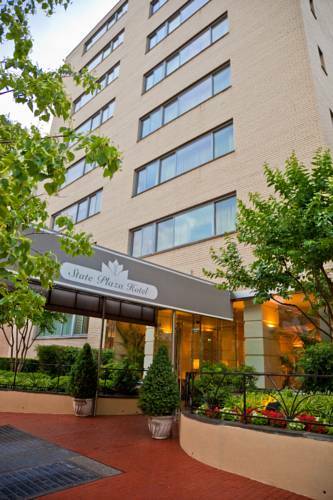 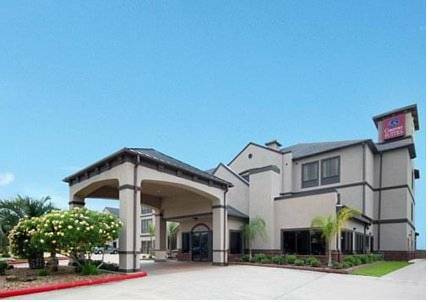 These are some other hotels near Americas Best Value Inn Clute Lake Jackson, Clute. 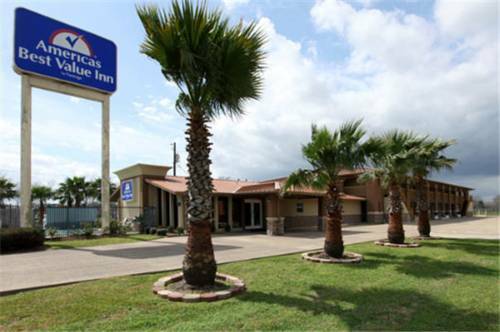 These outdoors activities are available near Americas Best Value Inn Clute Lake Jackson.